⚯ ONE LINE is a brain game. 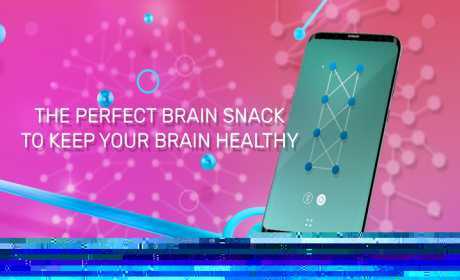 The best snack to activate your brain every time wherever you are. Routine and the excessive use of technology tend to numb your brain with certain behaviors and patterned ways of thinking, lowering your creativity and IQ levels day after day. Thinking on this, every occasion is a good one to give your brain a push. • Challenging levels: find new tests with your progress and improve your IQ. • Hints: would you appreciate some help? Use hints to find the right answer for a difficult level. 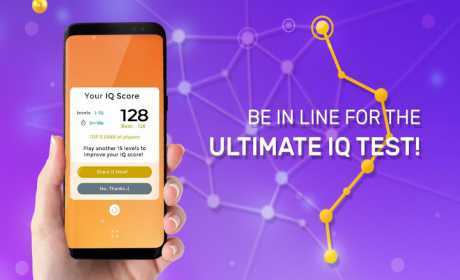 • IQ scale: just a small percentage of our audience achieve to complete our harder levels. Are you part of those? • Relaxing and Immersive environment: a minimalistic and beautiful design merged with soothing music will relax your muscles and tease your brain. 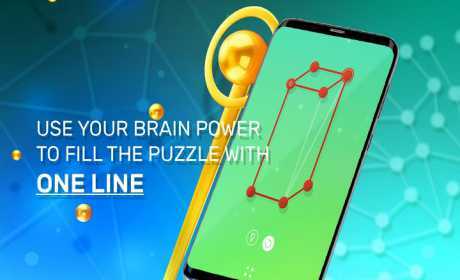 • Ranking: show your friends who is the real genius by sharing some solutions from the harder levels or simply showing ⚯ ONE LINE ranking tables.